SHARON/RIVERWATCH/LAMBERT!Priced to sell! 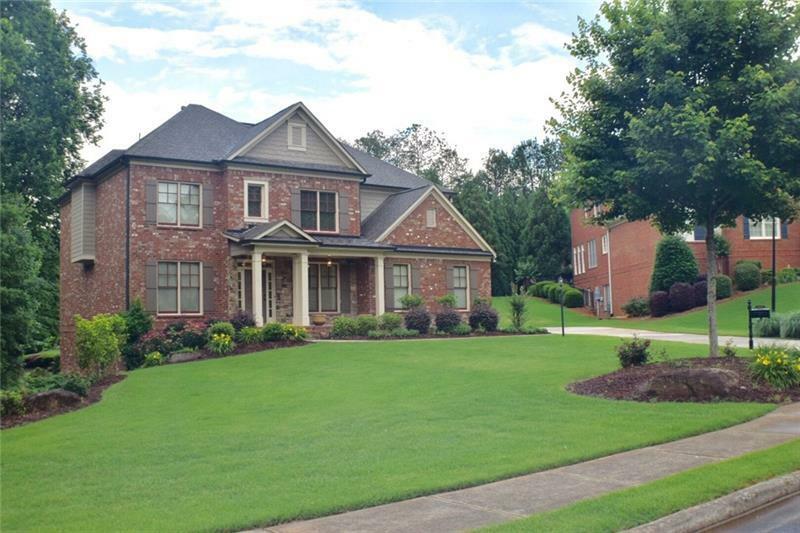 Terrific opportunity to live in quiet enclave neighborhood in South Forsyth with award winning schools after new school district rezoning! 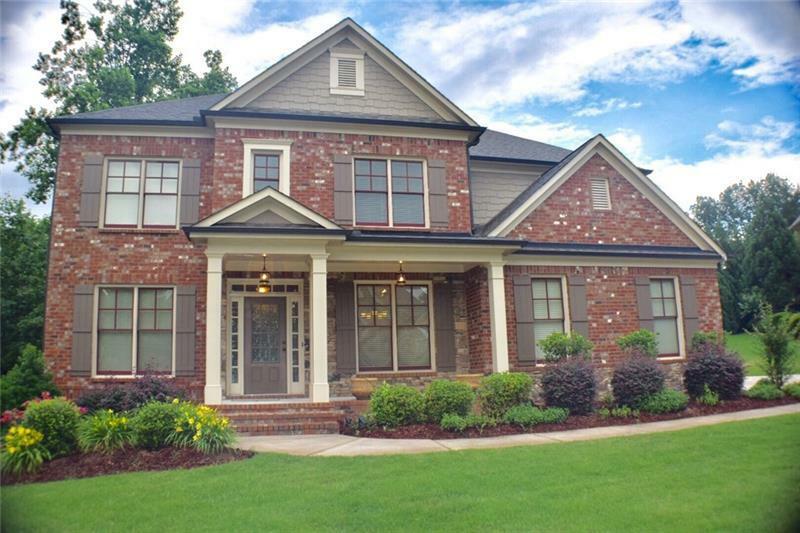 House is Move-in ready with total 5 bedrooms! Open floor plan. Gourmet kitchen opens to fireside family room and breakfast area. Guest suite on main. Separate dining room and living/office room. 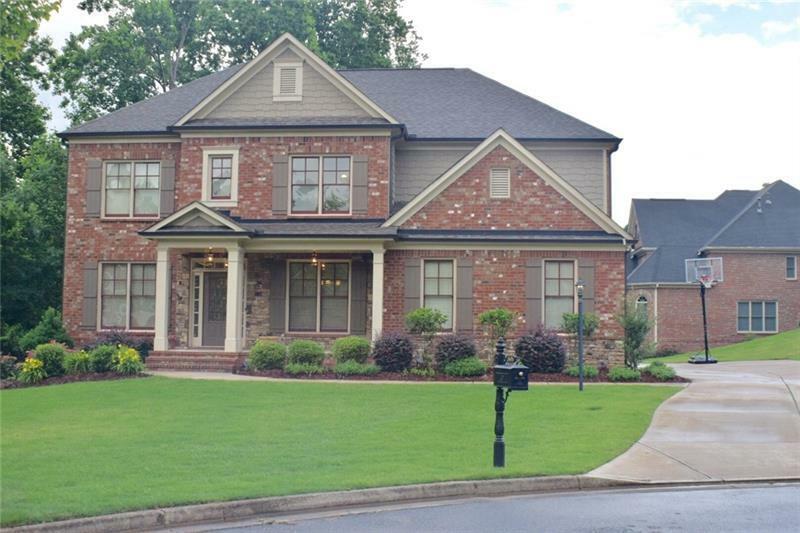 Huge Master bedroom with sitting area, deluxe master bath, oversized shower and walk-in closet. 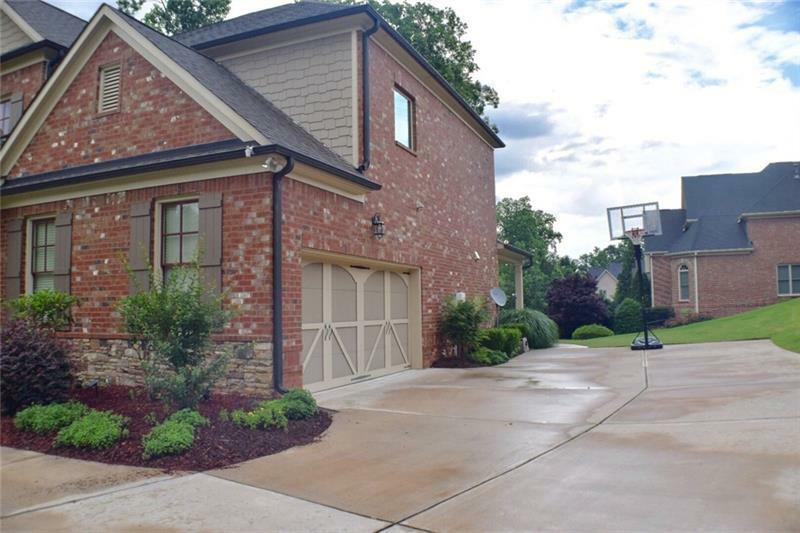 3 secondary bedrooms and loft area upstairs perfect for family get together!